Star Chef Michael Solomonov of Philadelphia will open Citron and Rose on November 7th, a new glatt kosher restaurant, in Bala Cynwyd, Pennsylvania this fall on the Main Line outside of Philly. Solomonov, the 33-year-old winner of the 2011 James Beard Award for Best Chef Mid-Atlantic, went restaurant hopping in Paris and Budapest to check out the kosher food scene there in anticipation of the restaurant’s opening. Born in Ganei Yehuda, Israel, Solomonov grew up in Pittsburg, with intervals in Israel. Zahav, which is his non-kosher Israeli restaurant, has taken Philadelphia by storm. Citron and Rose Restaurant and a full-service catering company will feature an open kitchen with a chef’s counter, seating for up to 60 guests, and a dark wood-marble topped bar, where guests will be able to order from an all-kosher cocktail, wine and beer list. The restaurant will be open for dinner Sunday through Thursday and closed on Friday and Saturday for Shabbat. Its owner is David Magerman, a food enthusiast and philanthropist, who created the Kohelet Foundation to support Jewish day school education in Philadelphia and across the United States. According to plans recently released, Solomonov’s menu will feature meat cooked over a charcoal rotisserie grill, house-made Jewish charcuterie, an assortment of traditional pickles, vegetable dishes and salads, and freshly-baked breads and desserts. In Budapest, at a restaurant called Rosenstein, Solomonov tasted “the best matzo ball soup by far that I’ve ever had in my life,” and then there was an “unbelievable” Shabbat lunch at a private home. Before his European trip, the innovative chef also visited Montreal, a city rich in immigrant influences, for a sense of the Romanian-Jewish food trail there. 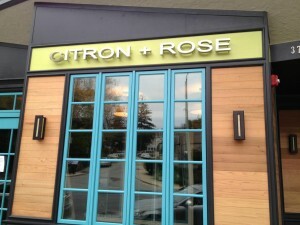 And so we await the opening of Citron and Rose, when this wonderful cuisine will take center stage. 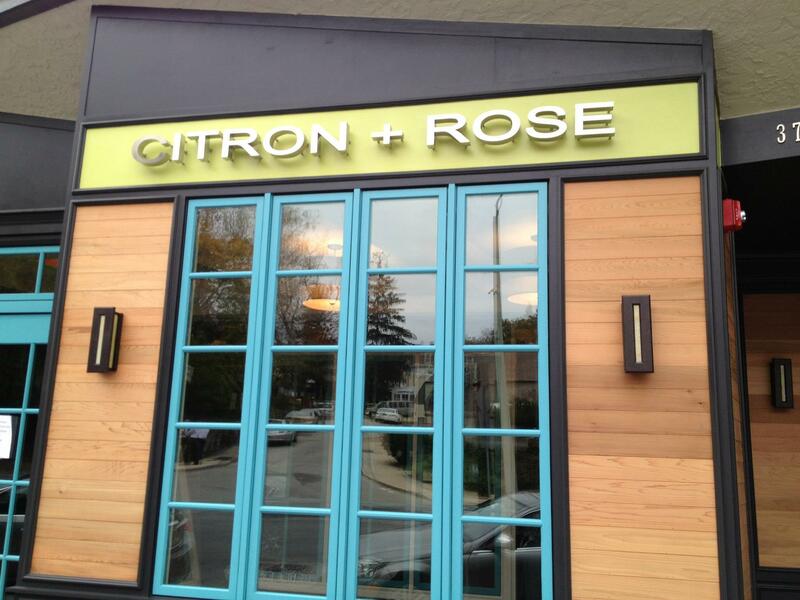 (Citron and Rose will be located at 368-370 Montgomery Avenue in Merion).